Benefit Countdown to Love Advent Calendar CONTENTS SPOILER ALERT! 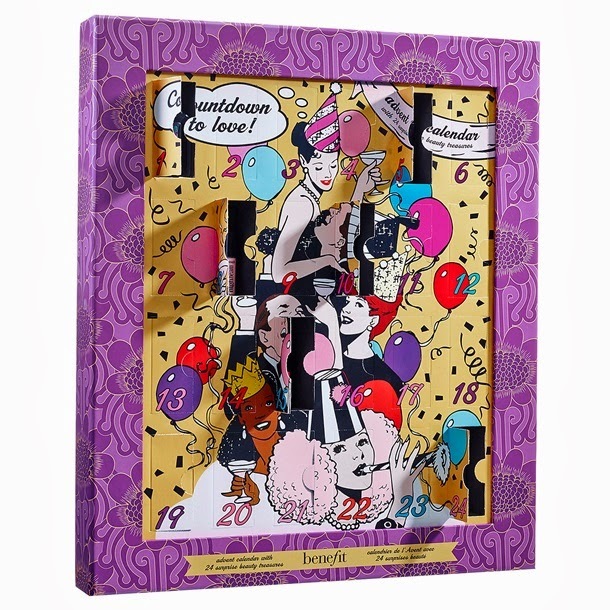 The Benefit Countdown to Love Advent Calendar is probably one of the most eagerly anticipated advent calendars EVER! Featuring 24 miniature Benefit treasures each concealed behind a cute cardboard door. The bad news is that the Benefit Countdown To Love Calendar will only be available to buy for one day only and will cost £50...whelp. 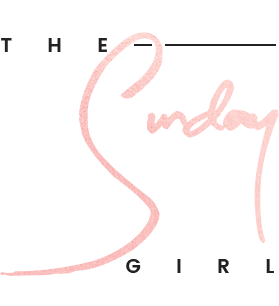 If this tops your must have list I suggest you circle the the 2nd of November on your calendar as that is when it will available via selected Debenhams stores, Benefit Boutiques and www.benefitcosmetics.co.uk. Does this look or sound like something you'd be interested in? This looks amazing! So many products *drools* shame about the price, although I guess you get your money's worth! I'm so excited about getting a beauty advent calender this year but the sizes of these are a bit stingy given the price, and any Benefit fan has most of them anyway :( Great that it includes almost all of their bestsellers though! Bad Gal and no They're Real? I'm absolutely shocked. But I probably won't get it because... well, eh. The list leaves me underwhelmed, esp. with the sizes. I really really wish I had the £50 to spare! It looks great but definitely not worth the £50 because I know there would be a lot of products in there that I wouldn't really use. Price is a bit steep but looks really nice! I've got most of the products already so I wouldn't buy it for myself, but it'd make a nice gift! However, who buys someone an advent calendar for christmas..!? I'd have to give it to them a month before!! Pointless really..! I should eventually somehow get all of these samples for free from Sephora, so I'm not going to bother with this for the price they charge. O gawsh I really want this! Looks fabulous! Looks great but a bit expensive for all sample sizes! How Fun! a little too expensive for just samples but every fun idea! I love benefit and the idea of this but fifty pounds, ouch.